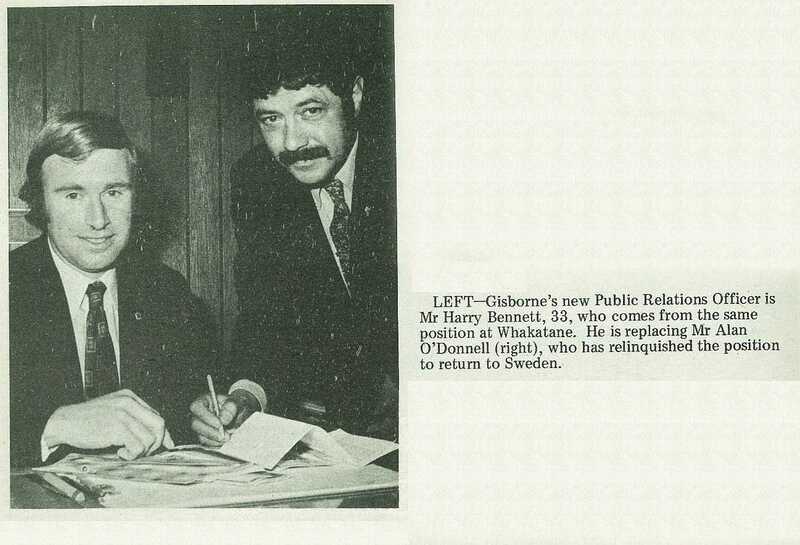 Gisborne's new Public Relations Officer is Mr Harry Bennett, 33, who comes from the same position at Whakatane. 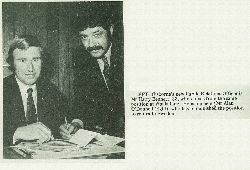 He is replacing Mr Alan O'Donnell (right), who has relinquished the position to return to Sweden. 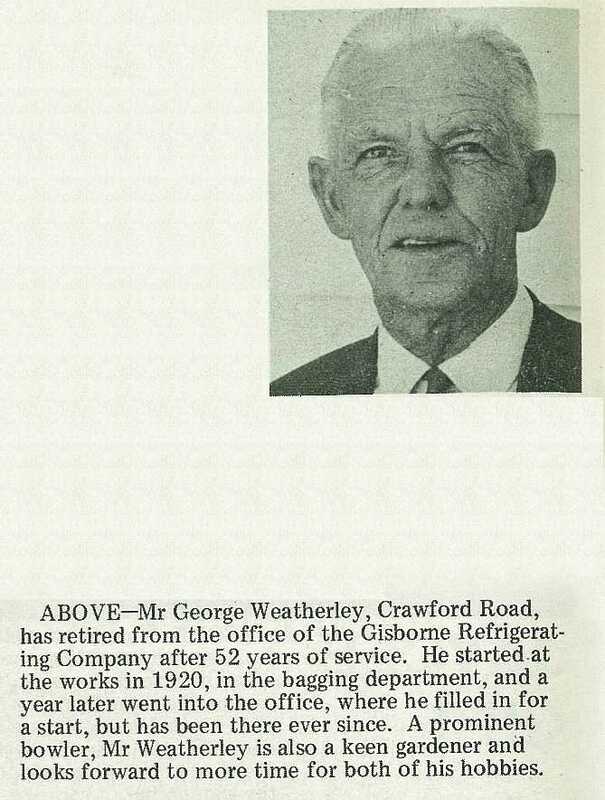 Mr George Weatherley, Crawford Road, has retired from the office of the Gisborne Refrigerating Company after 52 years of service. 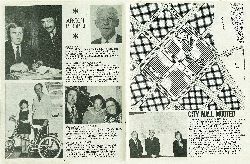 He started at the works in 1920, in the bagging department, and a year later went into the office, where he filled in for a start, but has been there ever since. 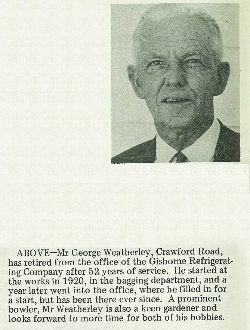 A prominent bowler, Mr Weatherley is also a keen gardener and looks forward to more time for both of his hobbies. Winner of the Jaycee "Swap-it" Competition, recently, was Karen Reichenbach, 11, of Ballance Street. 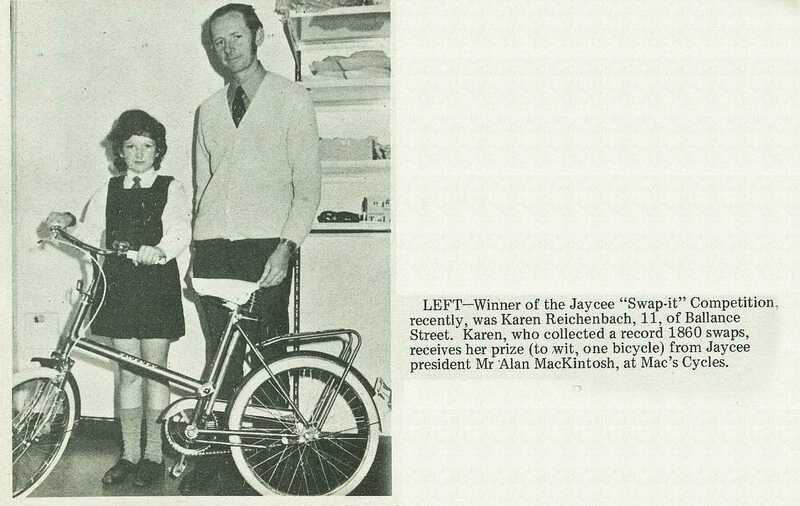 Karen, who collected a record 1860 swaps, receives her prize (to wit, one bicycle) from Jaycee president Mr Alan MacKintosh, at Mac's Cycles. 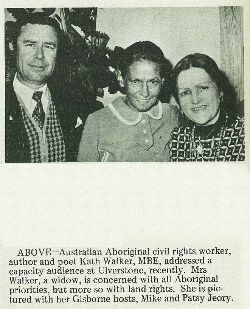 Australian Aboriginal civil rights worker, author and poet Kath Walker, MBE, addressed a capacity audience at Ulverstone, recently. 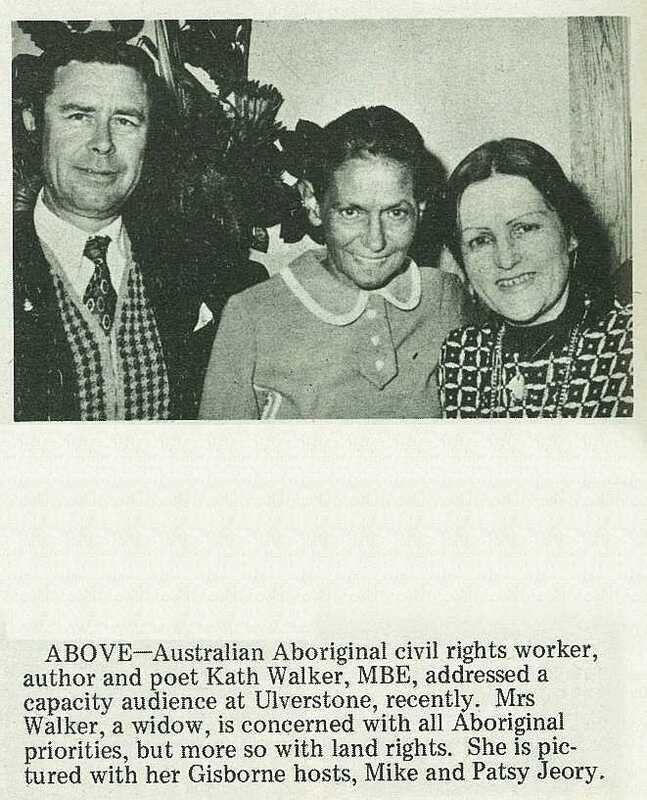 Mrs Walker, a widow, is concerned with all Aboriginal priorities, but more so with land rights. 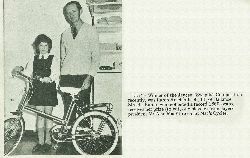 She is pictured with her Gisborne hosts, Mike and Patsy Jeory.